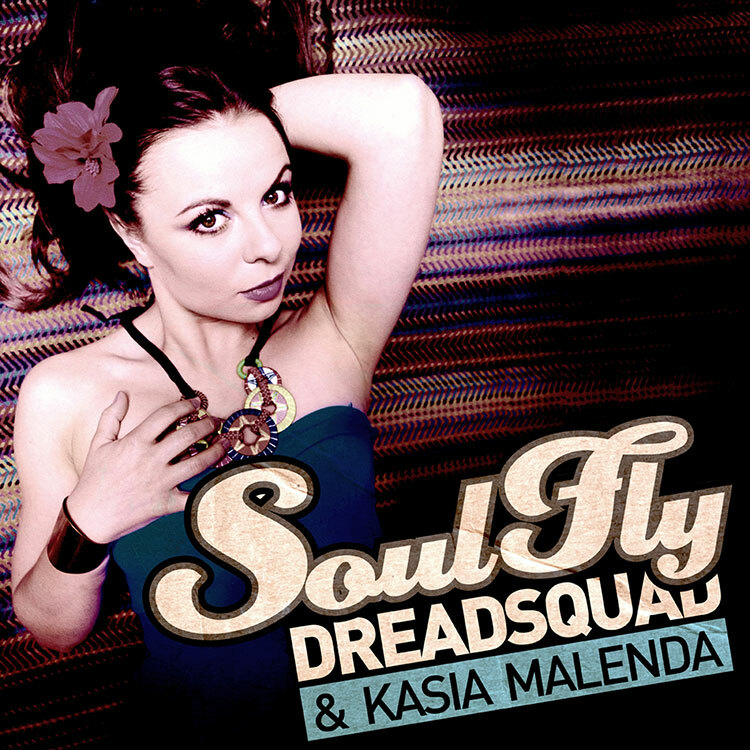 Kasia Malenda is one of the most promising Polish female reggae artists of our time. She has graduated music high school in saxophone class. Her parents are professional musicians and as long as she remember, they were “feeding” her with jazz and “black music”. From the beginning she was fascinated by many, but she took the most from Erykah Badu, Beady Belle, Jill Scott,Earth, Moloko, Frank Sinatra, Lauryn Hill, Wind& Fire, or Incognito. Those fascinations and music education, have shaped her taste and sensivity. Kasia looks for a new inspirations and music experiences for a whole time. She thinks that in extreme projects you can learn most. Her mark is her sensual and delicate voice, with which she moves people’s hearts. Music can be seen in her every move, on stage she’s very self-confident and professional. Comprehensive talented, for all the time she develop her skills. Private she’s volcano of positive energy, which she’s giving to other people.